RANCHO MIRAGE, Calif. (WPVI) -- Barbara Sinatra, the widow of the late singing great Frank Sinatra, died Tuesday at her home in Rancho Mirage of natural causes, a family spokesman said. She was 90. She died surrounded by her family and friends, according to the spokesman. She is survived by her son Robert Oliver Marx, his wife Hillary Roberts and Sinatra's granddaughter Carina Blakeley Marx. Sinatra was born Barbara Blakeley in Bosworth Missouri. When she turned 18, she and her family moved to Long Beach. She soon married Robert Oliver and started her modeling career. Barbara Sinatra, the widow of the late singing great Frank Sinatra, died Tuesday at her home in Rancho Mirage of natural causes, a family spokesman said. She was 90. Sinatra divorced Oliver and later wed Zeppo Marx in 1959. Barbara eventually divorced Marx and married Frank Sinatra in Rancho Mirage in 1976. They were married for 26 years until he died in 1998. 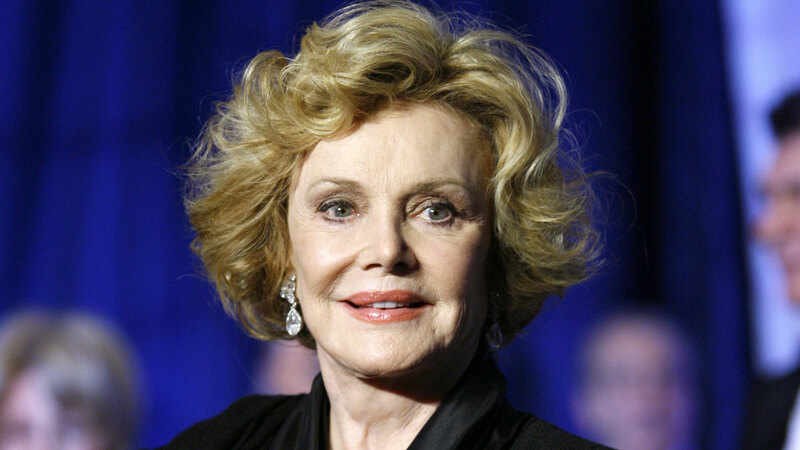 Barbara Sinatra was known for her activism for children, raising money for a facility that would provide services and counseling for kids suffering from abuse. More than 20,000 children received therapy at the Barbara Sinatra Center for Abused Children, which she created. Funeral arrangements would be announced in a few days, the spokesman said. Her family requests that gifts be directed to the Barbara Sinatra Center for Abused Children, 39000 Bob Hope Dr. in Rancho Mirage.